ARDEN LODGE owner John Stiven has been in the harness racing game long enough to know that you have to celebrate the triumphs when they come along because the losses, like a shadowy companion, are always lurking. They can strike you down, like a blow to the back of the head, when you have no idea they’re coming. Just a few months ago, on the second Tuesday in November, John and wife Judy were understandably ecstatic when a horse they bred, Arden Rooney, won the holy grail of harness racing in this part of the world, the New Zealand Trotting Cup. Apart from fulfilling every breeder’s dream, the win obviously boosted the value of the dam, Tosca Hanover, and her offspring. And a week or two later the Walton Hanover mare produced a healthy Panspacificflight colt — the first colt she’d produced since Arden Rooney. Then in February the first big blow. Maritime Arden, a half-sister to Arden Rooney, died from a stomach ailment in Canterbury while having a short spell from racing. The four-year-old Somebeachsomewhere mare had won three races for trainer Mark Jones and would have been a very valuable broodmare. Then in late May her Panspacificflight half-brother was found dead in his loose box at Arden Lodge. He’d managed to strangle himself in a freak accident. The Stivens are doubly disappointed because the colt’s death denies his sire another possible stand-out performer from relatively small numbers. It was John who drew Macca Lodge’s Brent McIntyre’s attention to Panspacificflight as a sire prospect in the United States back in 2010. While they’ve had good fortune with Group I winner Arden’s Choice, they’ve also had bad luck with promising three-year-old First Class Arden dropping dead on the training track at Barry Purdon’s Clevedon stable this season. On the bright side, the Stivens still own a Well Said half-sister to Arden Rooney, Articulate Arden, who qualified as a two-year-old this season for the All Stars Stable, and Tosca Hanover is in foal to Bettor’s Delight so the resultant foal will be a full brother or sister to the cup winner. And the Stivens still have two other Panspacificflight weanling colts, Arden In Flight (out of the one-win mare Rockahula Arden) and Palio Arden (out of the the Presidential Ball mare Ruby Morn). 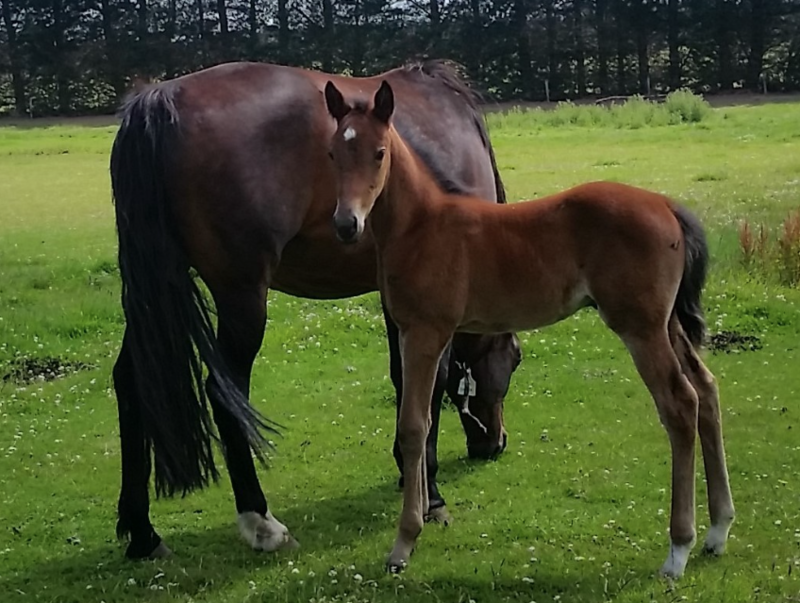 PANSPACIFICFLIGHT four-year-old gelding The Manipulator was good enough to be racing at the Jewels in Cambridge at Queen’s Birthday Weekend, but instead he was in a lowly $8000 C2-4 race at Ashburton. Injury kept him away from the track for a year and he didn’t have any chance to qualify for the big day of of racing. He didn’t resume until premier day at Addington on 21 May when he went out a $1.30 favourite for co-trainer Natalie Rasmussen and won well, if narrowly, after sitting parked out for the last lap. 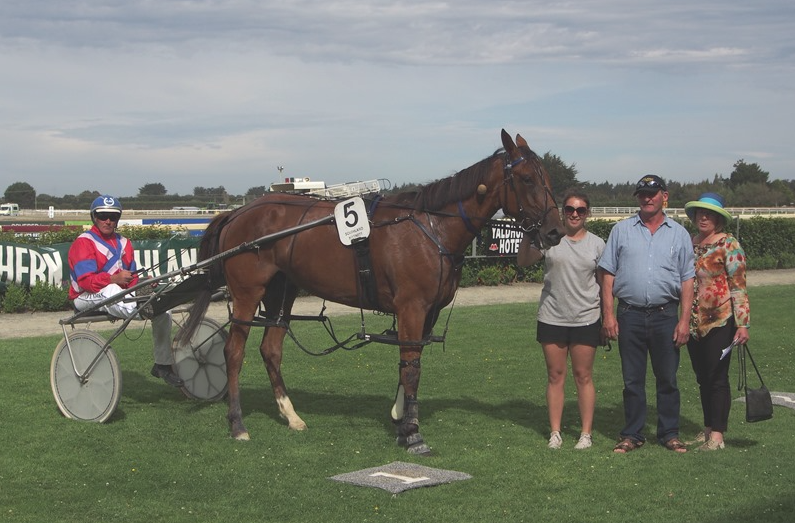 Stable driver Tim Williams was in the sulky for Sunday’s standing start race at Ashburton. The Manipulator, again a raging hot favourite, got away well and was never in real danger of defeat when he found the front. He ran his last half in 55.8, and last quarter in 26.6, to hold out the trailing horse, Smarter VC, by a neck. FOOTNOTE: Sadly The Manipulator has been retired after breaking down again in the same knee that caused his problems last season. He had four wins from just eight starts.